It is no secret that healthcare professionals are feeling a time crunch now more than ever. 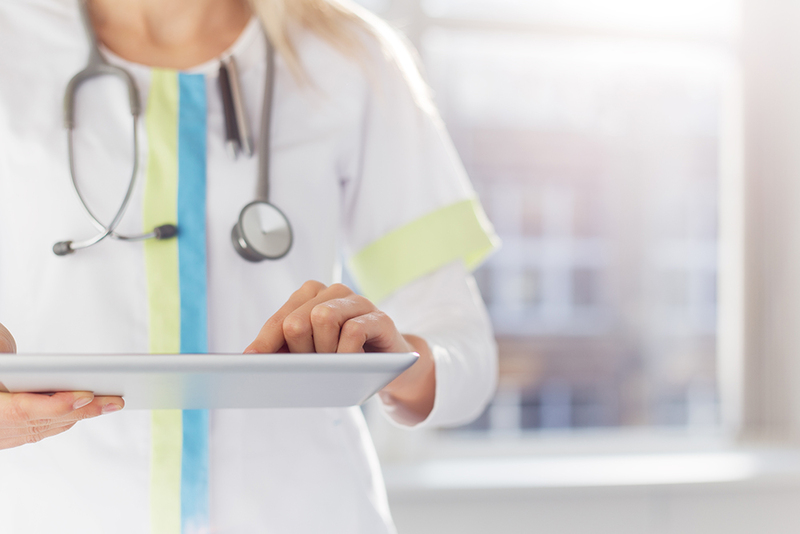 An increasing amount of patients seeking care coupled with a federal mandate requiring conversion to electronic medical records (EMR) means that physicians have to find ways to see more patients while also spending more time performing data entry and other non-care-related tasks. Fifteen minutes has become the norm for primary care visits, and that number could continue to shrink….